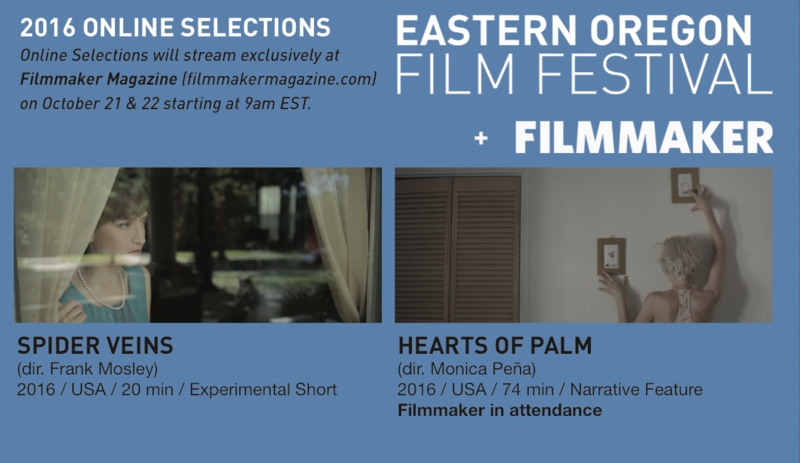 Online Selections will stream exclusively at Filmmaker Magazine on October 21 & 22 starting at 9am EST. 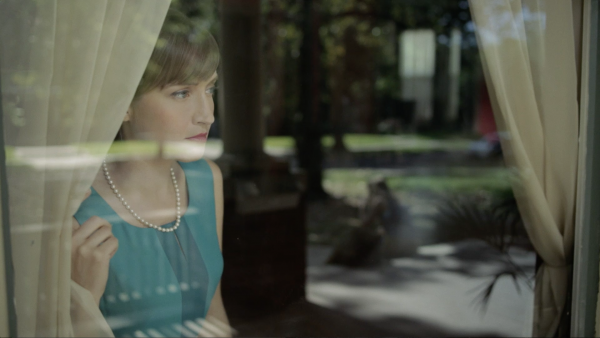 Two women reunite in a quiet neighborhood before a party begins. But by turns mysterious and shocking, the film’s narrative begins to unravel even as the women’s relationship teeters on the edge of truth. Loosely inspired by Ibsen’s “A Doll’s House”, Spider Veins is a mercurialinvestigation into varying levels of everyday artifice. He loved her and she loved him. El la amaba y ella lo amaba. Hearts of Palm is a myth about rotting love, invoking Miami’s mystical undercurrents.